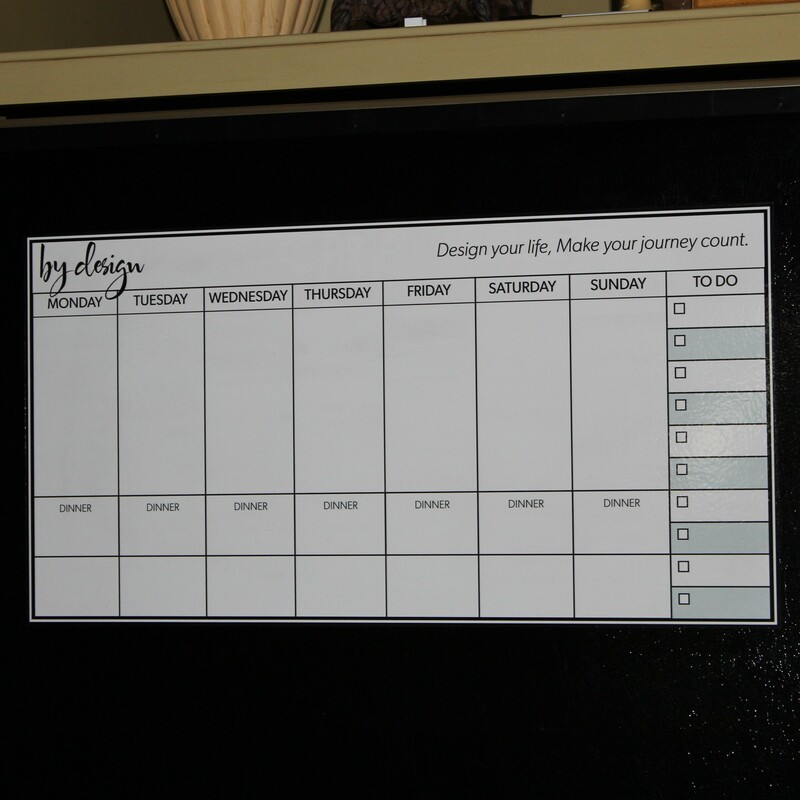 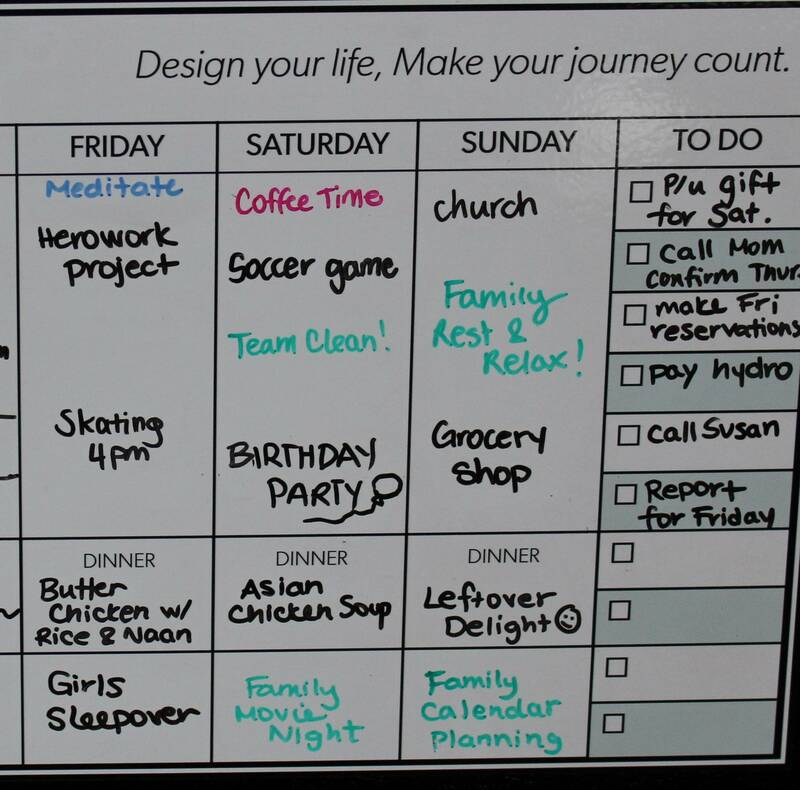 We are excited to launch our first By Design product, designed by moms to make your week a breeze! 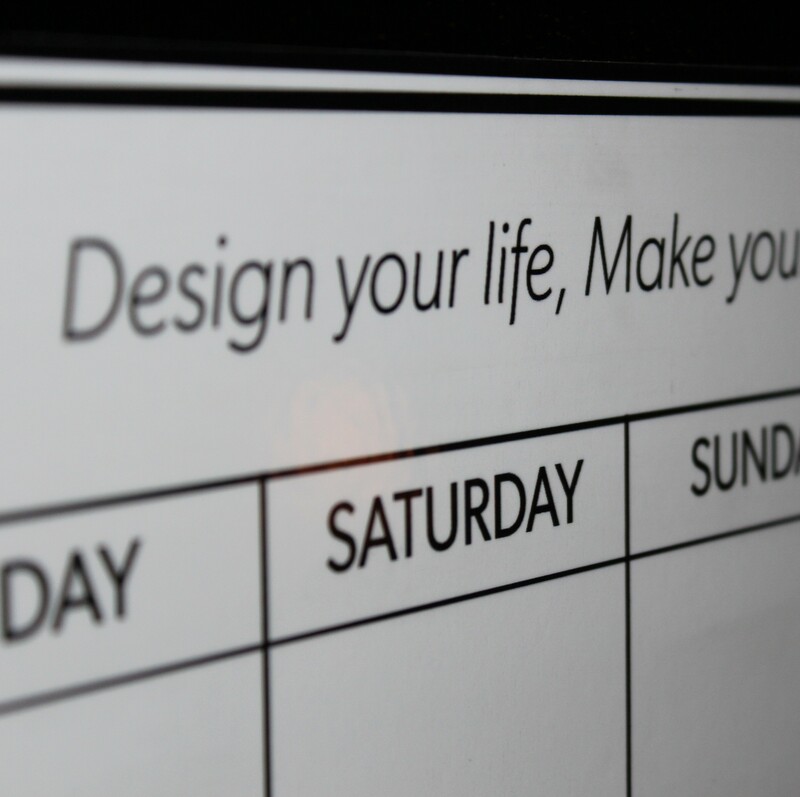 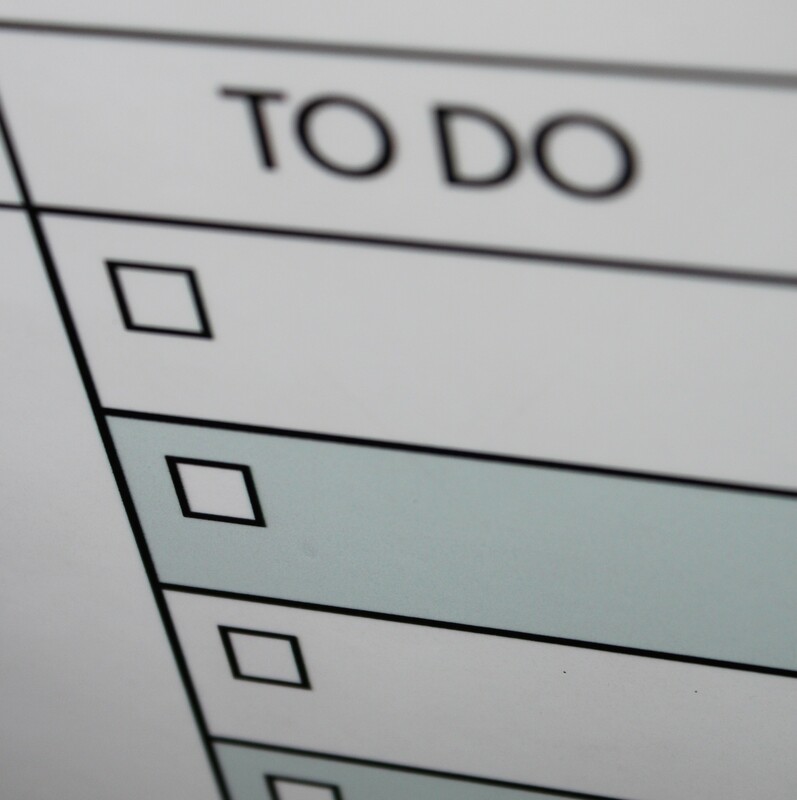 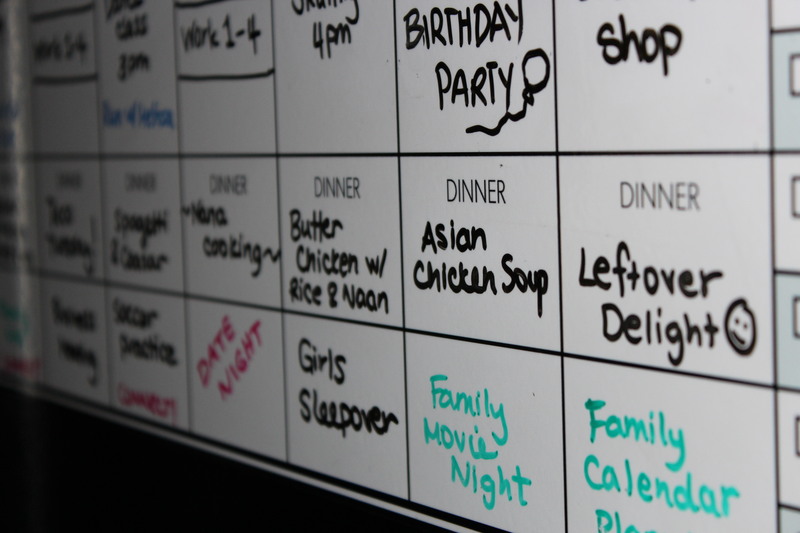 Maximize communication, eliminate stress and design your week the way you want it to go. 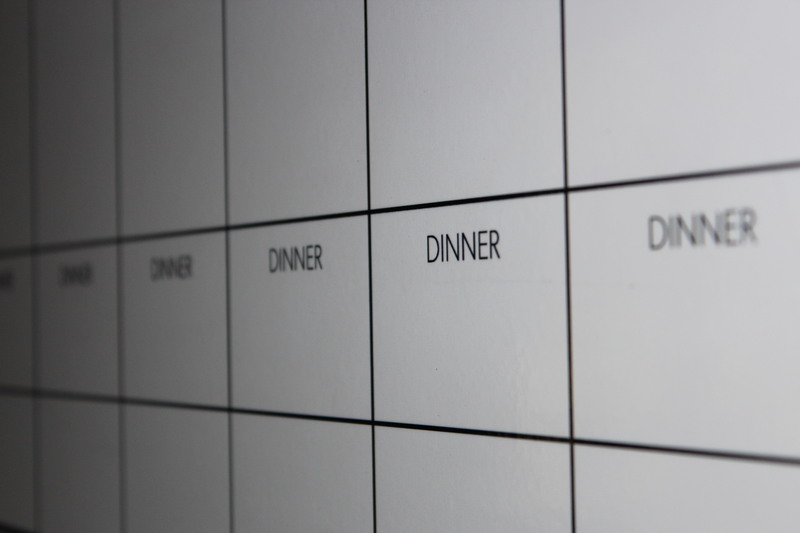 Everyone will know what’s for dinner and what’s happening. 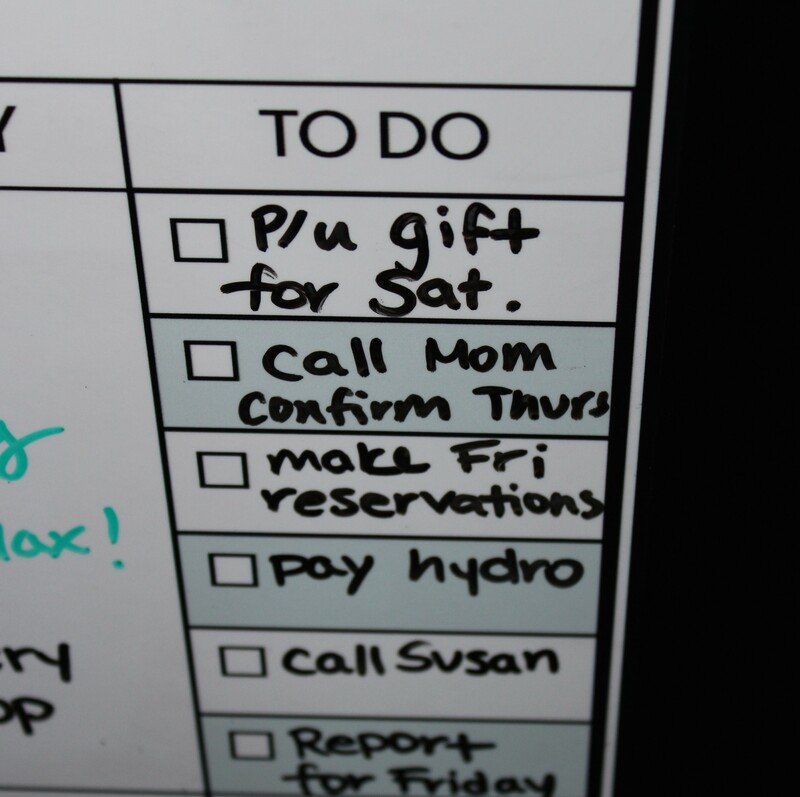 Remember all those appointments, reach your goals and find more time to have fun with your family! 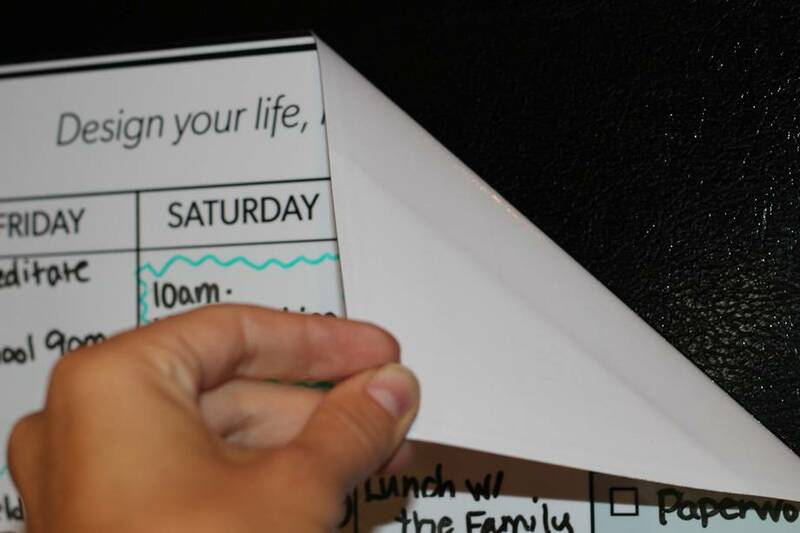 Comes with a FREE dry-erase pen & holder – so you can start designing right away!